Inquire for more recent work. 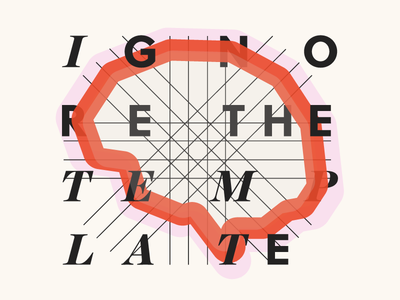 I'm a digital product designer evolving and adapting to the ever changing creative landscape. Blume Label Design — I've been working with a CBD brand to help them develop thier branding and packaging, very excited to start to share some of this stuff. More to come. 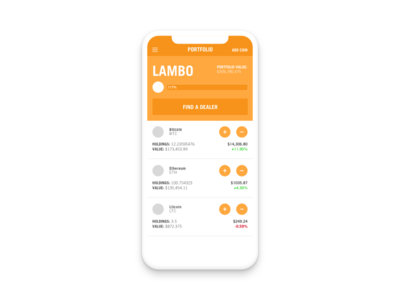 Lambofolio — Playing with a fun take on crypto portfolio tracking concept, do you have enough for a Lambo... or No Lambo! Started as a joke but now i'd really like to build this and see where it goes. Fantasy Sports UI WIP — I'm working on a redesign for a client's fantasy sports app. Cleaning up the UI and helping out with some UX issues. I'm very excited about the progress on this project and can't wait for it to be available for everyone else to play with. 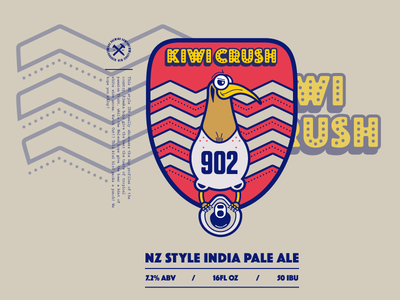 Kiwi Crush Beer Label — Elements from a new beer label for the guys at 902 Brewing. I'm pretty stoked on how this one came out. 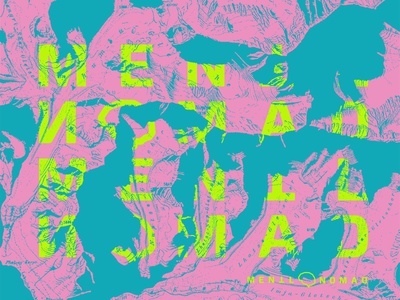 Enjoy Special Edition Tee — Special Edition design for my new brand Mentl Nomad. Shirt available now for a limited time only. 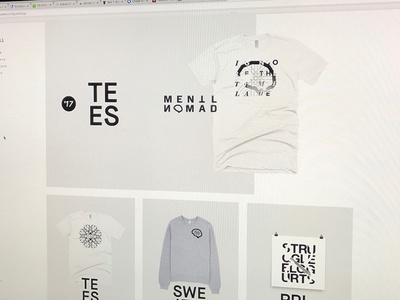 Mentl Nomad Storefront — I've been trying to find time/inspiration to get a new website/shop up and running. Off to a good start, need to do all the behind the scenes work still but excited about the progress and to finally get soemthing out in the universe again. 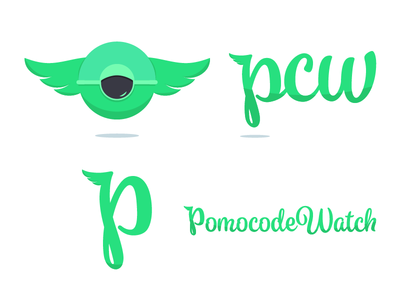 PCW Logo Final — Final version of the logos for a freelance project. Watchful Eye v2 — Still working to refine this character, added some depth. Enjoy the Ride 2 — Continuing to evolve this design. Eventually i will get it on a t-shirt. 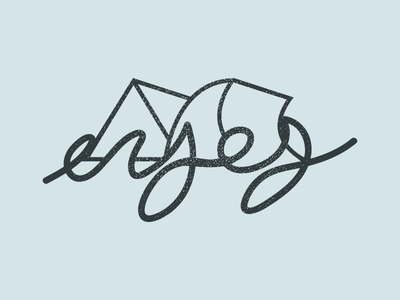 Enjoy the Ride — Vector and hand scribble combo i am playing with for a T-shirt design. 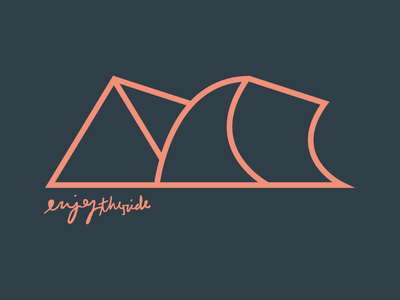 Trying to play with simple mountain and wave shapes to represent however you may ride. Beer Label — Starting to work on a label for 902 Brewing Co. for their new Summer beer. 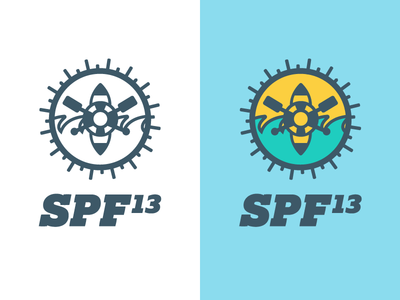 Trying to keep the same brand feel as the previous labels i did but push them a little further each time. 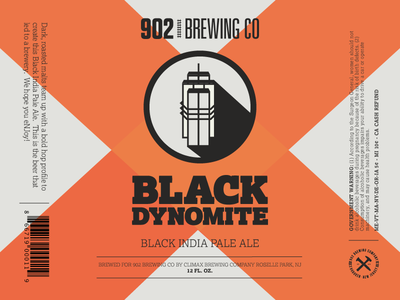 902 Brewing Co. Label Concept — Update to the 902 Brewing Co. labels i did last year. These guys are starting to kill it in the Jersey City/Hoboken NJ area and i wanted to make sure the brand represented the beer correctly. Ignore the Template — Trying to live outside of constraints in my free time. 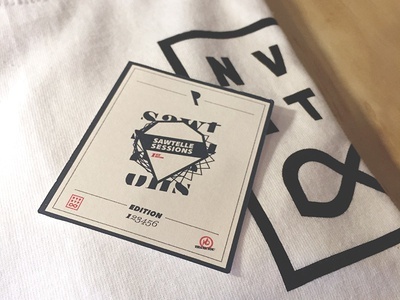 Printed T-shirt & Insert — Printed insert for a limited edition run of t-shirts I screen printed. 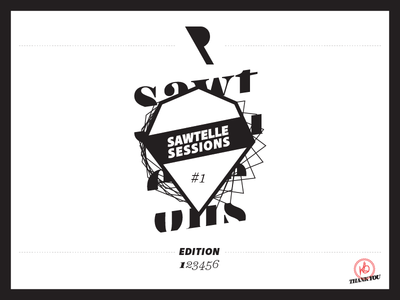 Sawtelle Sessions Insert — Insert I'm working on to go along with a limited edition run of T-Shirts. Slam Type — Some type i am working on for a side project. 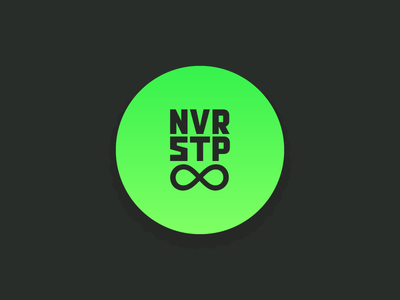 Nvr Stp 2 — Updating the nvr stp mark. Added similar styling to the mark that is in the type. 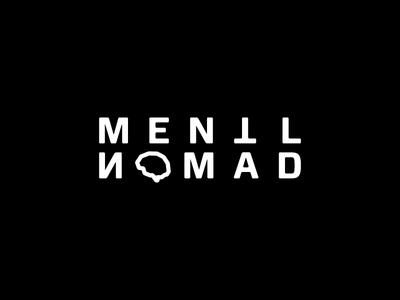 Mentl Nomad Logo — Working on some new branding for my own brand. Mentlnomad — I've been feeling in a creative rut lately so trying to loosen up and start developing a new brand for myself. 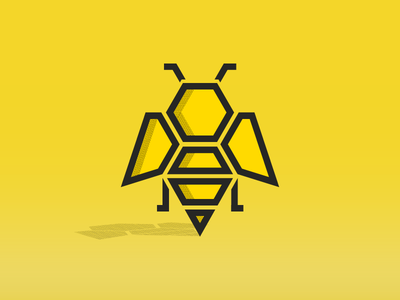 Beez Kneez — Another rejected logo i turned into a bee. Trying to work on some shading and shadows in illustrator. 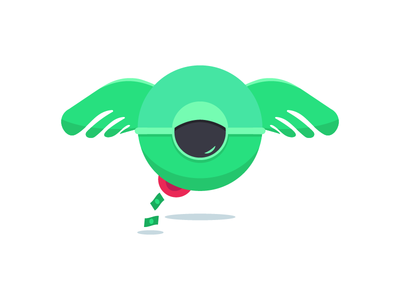 If anyone has some good tips out there for adding dimension for flat design i'd love to hear it. 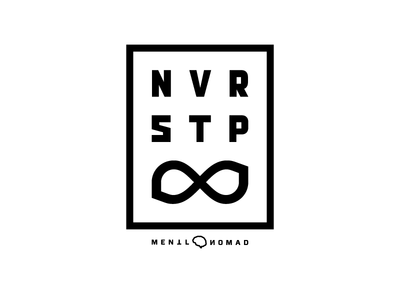 Never Stop — A simple tee shirt graphic idea i am working on for an upcoming release. 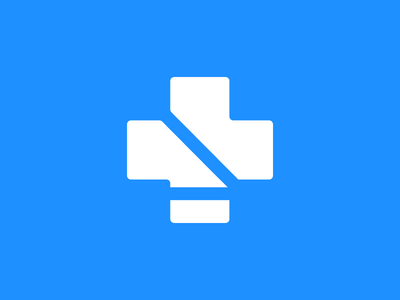 Mobility App Logo Concept 2 — Another version of the logo we are throwing around for this Child Mobility app. 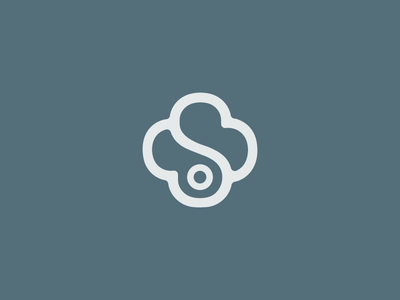 Started with an S (name of the app starts with S) And tried to work a cross into design. Mobility App Logo Concept — Logo concept for an app I am working on in the Child Mobility space. Concept is the seatbelt on the cross.